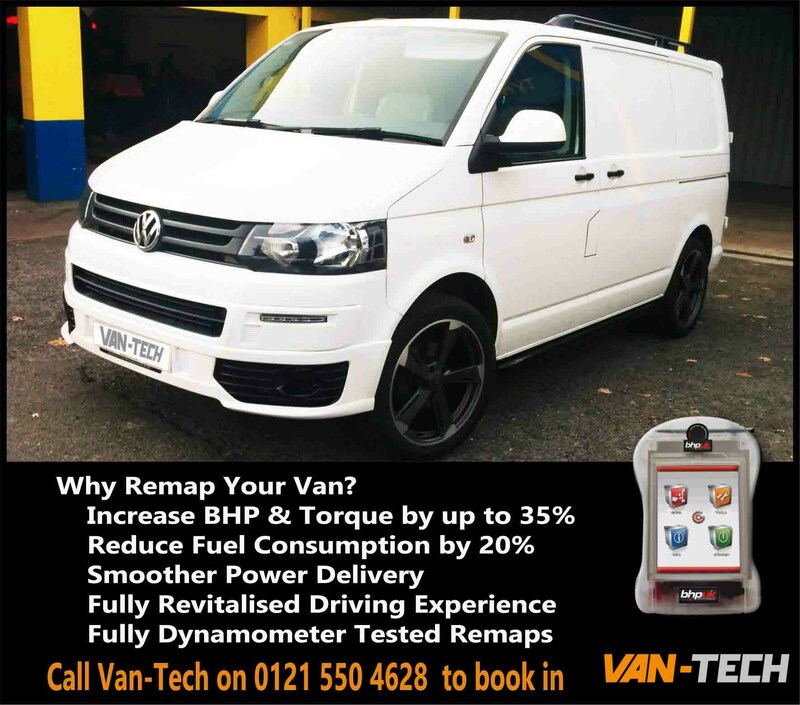 Van-Tech > News > Uncategorised > SPECIAL OFFER VW Van ECU Remapping! Huge saving of £50-£100!!!! This is a limited time offer book in now and don’t miss out! Call 0121 550 4628 to book in quote Van-Tech News offer for this price! We can remap VW Transporter T4, T5, T5.1 T6, Caddy and many other vehicles. 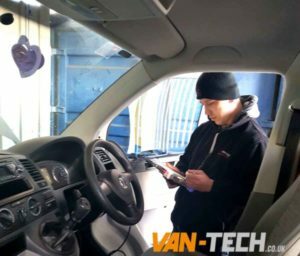 With our technology it is now possible to remap your vandirectly through the vehicle’s standard diagnostic port. Using this diagnostic port we can covertly access the engine’s software memory chip and reprogram it with tuned software optimised for the maximum power your engine will safely handle.